Holmevik aims to rewrite the narrative of dark hacking that journalists like John Markoff create in order to exploit the fear some people felt about the internet. 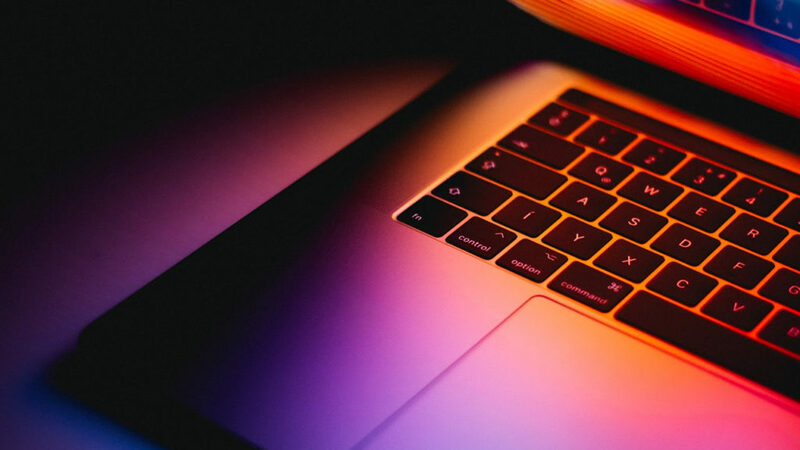 Widening our scope of hacking reveals the potentialities of play and possibilities for invention, but it’s important that we understand the ethos of the hacker because not only do they play with code, they play with all kinds of conventional norms. The entertainment industry explored dark hacking in the 1995 movie, Hackers, in which we learn the ways the system is vulnerable to outside influence. In designing a website, you piece together code. To make changes, you alter pieces of that code. If you’ve ever altered the HTML of a webpage, you’re a bonafide hacker. At its base, hacking is merely sharing, assembling, and reassembling code to achieve an end. What post-structural theorists reveal is how the system is vulnerable for the sole reason that it is a system. Every system is a man-made assemblage of signifiers. Hackers are the ultimate bricoleurs. They destroy structures in order to rebuild each creation and each structure becomes an object of play. But what happens when that play turns dark? A hacker hides malicious code in the system in a way that remains undetected. It becomes an integral part of the fully functioning system. Sooner or later, the code will surface and it will reveal how the system has been compromised. What is interesting is that this is precisely how trauma works. We often repress experiences, but they never disappear. Even if we learn to play on the surface and rearrange the signifiers or the memories of our lives in ways that allow us to believe our stories, the trauma will recur and resurface if the code is not rewritten. 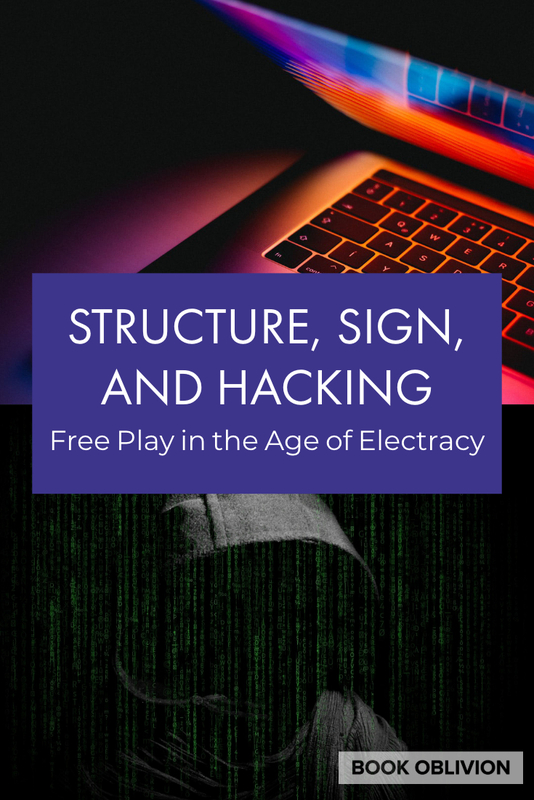 The free play that Jacques Derrida references in his famous essay, “Structure, Sign, and Play” is only possible when you realize the relationship between signifier and signified is constructed. We make meaning through this construction: we fashion together code to create websites just like we assemble our clothes to communicate everything from wealth to age. Deconstruction is a method of analysis that searches for underlying assumptions, power structures, and other ways meaning is constructed in a text. Destroying different binaries of power structures is one of the most common manifestations of this approach. Derrida’s point in deconstructing a text was always to destroy in order to rebuild. Most thinkers stop before they reconstruct the new system. Jan Holmevik is the exception. Just like a hacker, he destroys and rebuilds. “Today the scene and the mirror have given way to a screen and a network. 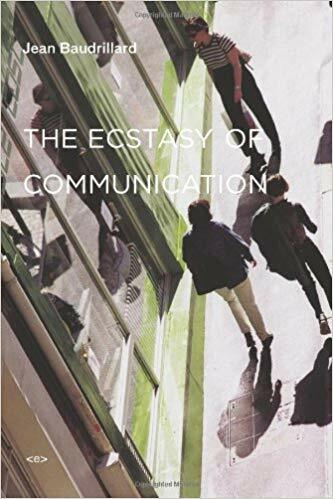 There is no longer any transcendence or depth, but only the immanent surface of operations unfolding, the smooth and functional surface of communication. In the image of television, the most beautiful prototypical object of this new era, the surrounding universe and our very bodies are becoming monitoring screens. We no longer invest our objects with the same emotions, the same dreams of possession, loss, mourning, jealousy; the psychological dimension has been blurred, even if one can still retrieve it in the particular” (12). Baudrillard gets some of this right: the curtain closed at the theater, the mirror shattered, and none of the objects we desired could contain our emotions. But where Baudrillard fails and thinkers like Greg Ulmer and Jan Holmevik triumph is in their willingness to play the game. But what hackers taught us was how to tap into the same depth that Baudrillard thinks is obsolete. I suspect that even though we recognize our systems are constructed, that impulse for totality and longing for truth never disappears. But what we do with that longing is up to us. Just like Simone de Beauvoir advances Jean Paul Sartre’s work in Being and Nothingness, Jan Holmevik advances Greg Ulmer’s work in Avatar Emergency. What Beauvoir and Holmevik have in common is that they focus on ethics within the tension of ambiguity. If Heidegger said anxiety makes manifest the nothing, Holmevik would counter this with the idea that anxiety ought to manifest in something. 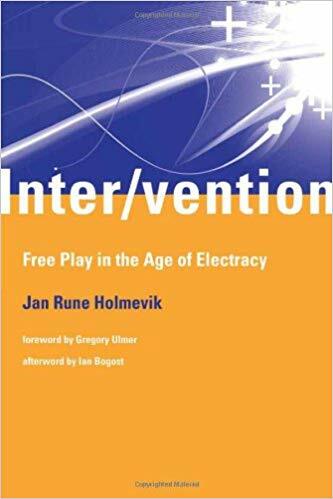 If we advance Holmevik’s charge to his readers to harness this energy that previous generations call existential angst to focus on creation and invention, especially in the realm of play, we will meet the consequences of our choices again and again in ways that allow for our real world decisions to matter. The abundance of signifiers demands that we play: play like hackers, play like children, play like sophists, and play like our world depends on it.